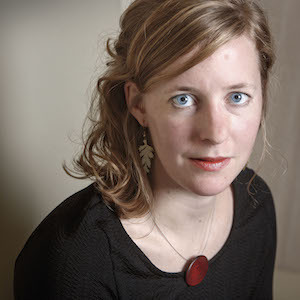 Marloes van Noorloos (1983) is associate professor of criminal law at the Department of Criminal Law of Tilburg Law School (The [Netherlands). She obtained a phd degree from Utrecht University in 2011 with her dissertation ‘Hate speech revisited. A comparative and historical perspective on hate speech law in the Netherlands and England & Wales’ (Intersentia). Her current research interests include criminalisation of speech (hate speech, denial of gross human rights violations, glorifying terrorism, etcetera), terrorist offences, transitional justice, religion and criminal law, and the right to privacy and data science as related to criminal procedure (e.g. forensic DNA legislation). Her work often focuses on the socio-political context behind the law and the ideas underpinning it. From January-March 2016 she has been an academic visitor at the University of Oxford’s Centre for Criminology. She is also active in the field of human rights, e.g. she has been president of the Dutch section of the International Commission of Jurists (NJCM).